tinyBuild has announced another Switch game coming very soon to the eShop. 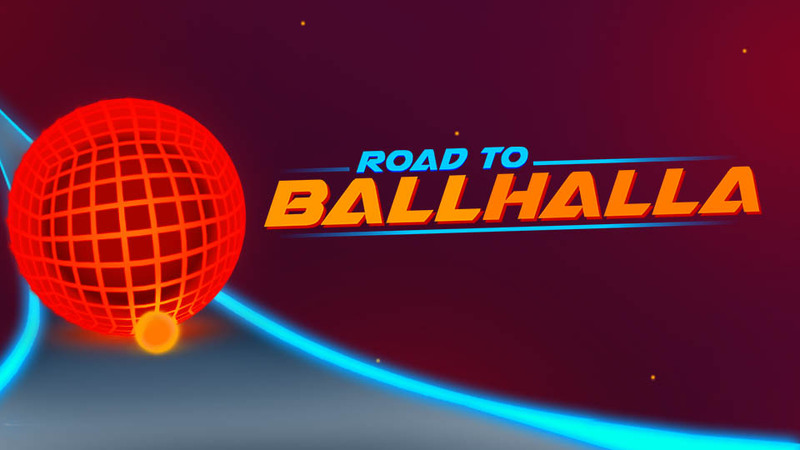 On Thursday, the company will be publishing Road to Ballhalla. Road to Ballhalla, a rhythm-driven puzzle platformer, will have players following the beat to overcome deadly hazards in sync with the music. We have more details and a trailer below. Hello Neighbor is out now physically and digitally on Switch. 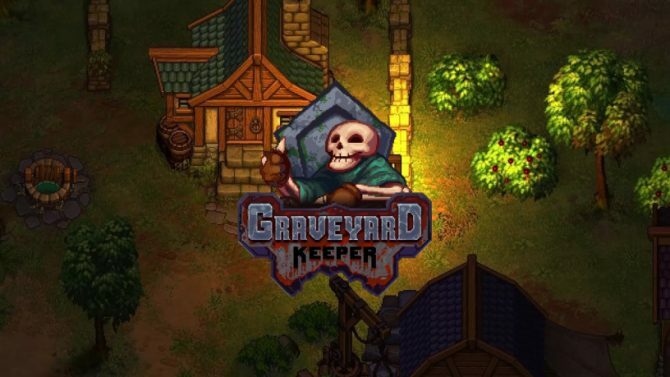 Get a look at the official launch trailer from tinyBuild below. At the moment, Hello Neighbor actually has a notable discount on Amazon. The physical version is $39.99, but is currently $13.51 off for $26.48 here. 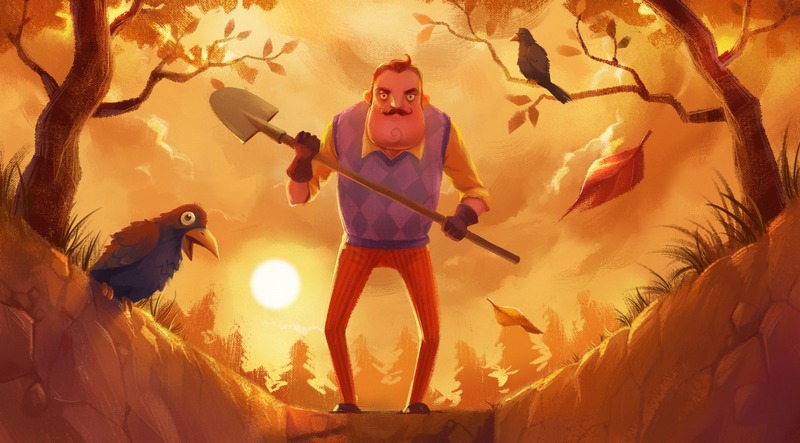 The stealth-horror game Hello Neighbor is making its way to Switch starting tomorrow. Check out 23 minutes of footage below. Tomorrow, tinyBuild is publishing Guts and Glory on the Switch eShop. Have a look at some footage below. 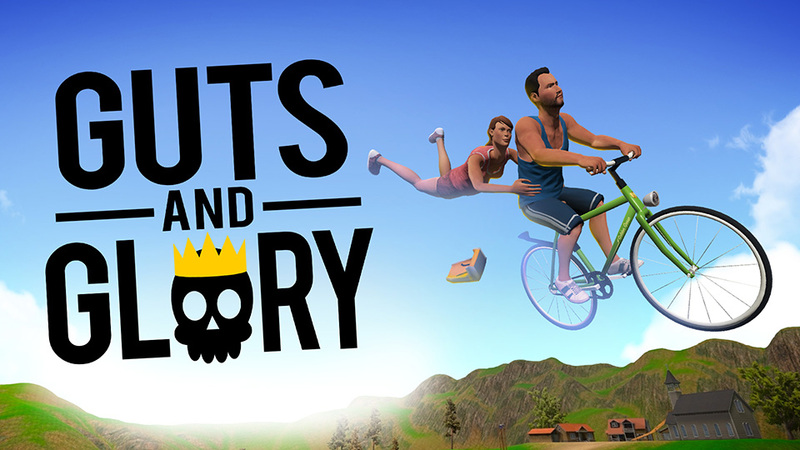 As we found out a few days ago, Guts and Glory arrives on Switch later this week thanks to tinyBuild. We have a trailer below. 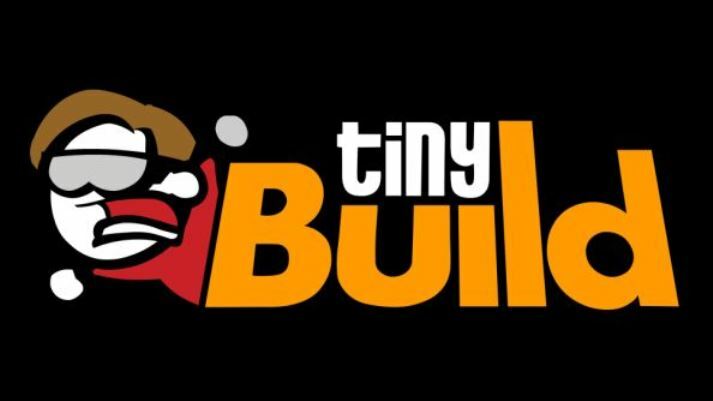 tinyBuild has confirmed its presence for PAX West 2018. Furthermore, the company will be hosting a press conference where new game announcements will be made. Four titles will be revealed in total. PAX West 2018 runs between August 31 and September 3. Back in April, we discovered a PEGI rating for Guts and Glory on Switch. A listing on the North American eShop confirms that a release is happening next week. The store page lists Guts and Glory for July 19. It’ll cost $14.99. 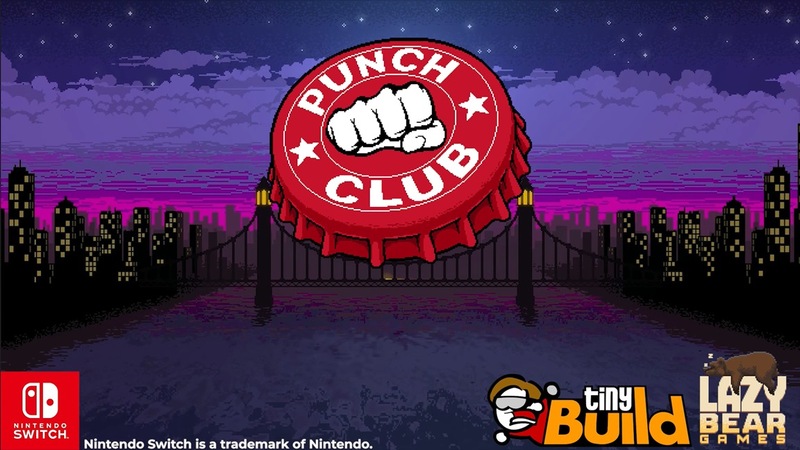 Punch Club is up on the Switch eShop, and to promote its release, tinyBuild has come through with a new trailer. Watch it below.